A man was shot dead by police in North Rockhampton last night. Mr Martinez, 26, and friend Ms Barnett, 27, were last seen alive on March 2, 2013. In February 2016, Ian Robert Armstrong and Daniel George Hong were charged with two counts each of murder and two of interfering with a corpse. 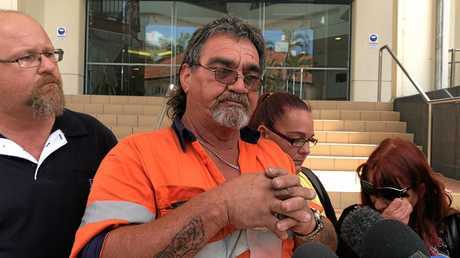 Yesterday, Mr Martinez and Ms Barnett's families walked away from the Supreme Court in Rockhampton without answers, feeling the court system had let them down. They pleaded guilty yesterday to two counts of each of interfering with a corpse with the murder charges dropped. 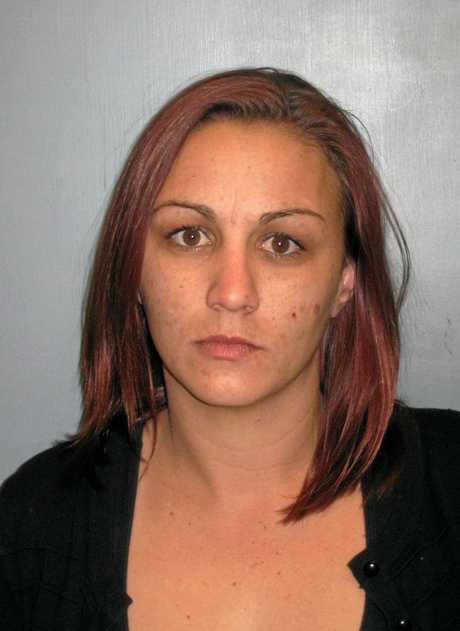 They were sentenced to two years or less in prison, with all time served, over the deaths of the two young Rockhampton drug associates. Crown prosecutor Vicki Loury said "two families have been left devastated" by the decision. "We know Chantal wasn't an angel, but Chantal was a daughter, an aunt, a sister and most importantly, Chantal was a mother to two exceptional children. "Her children will now go through life not knowing and growing without their mother. "Chantal will never see her children graduate, find love and all the things mothers have the right to go through life with. "Person or persons have taken this away from two beautiful children. "The 2025 days we have suffered the emptiness of the unknown. The sleepless nights, the constant waiting, the feeling of broken hearts. "The heartache of explaining to Chantal's children that they will never see their mother again is the most gut wrenching of all. "We as a family are angry, hurt, disgusted and empty. The emptiness of not knowing is what grieves us endlessly. "We hope that these feelings keep the people responsible awake at night. When they look in the eyes of their partner, children and family, we hope the guilt will tear them up as much as the pain and suffering we all feel. "As parents, no parent should have to bury their children. But in this case, we have nothing to bury. No clothing, nothing. "In closing, from the first breath our children take to the last breath, we breathe, we take, we watch, we worry, we hope, we pray. "Her death is our family's death. Her pain is our pain. Her disappearance is our sorrow. "Pure evil stands over us triumphantly. Patiently waiting, watching and preying. "We hope for evil to lift the veils so that we can move forward with our lives with closure, justice is served and our daughter, aunty, sister and mother is at peace. "Until that day, there will be no peace for any of us." Outside court, Chantal's father Glen said the family felt the court had let them down in terms of finding out what happened to his daughter. Despite Justice Graeme Crow's plea to the convicted men to reveal information to help find Chantal's remains, he did not hold out hope. However, Mr Barnett believes others will come forward in time. "I just want my daughter to be found. I don't care how she is. I just want somewhere that we can go to and stand there... have closure... and talk to her. Even though she's not alive or anything... just have somewhere where we can go and think of what can happen."